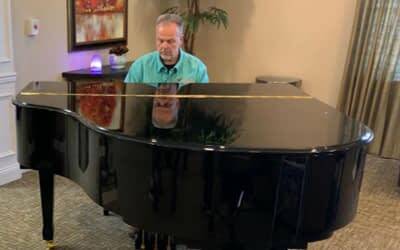 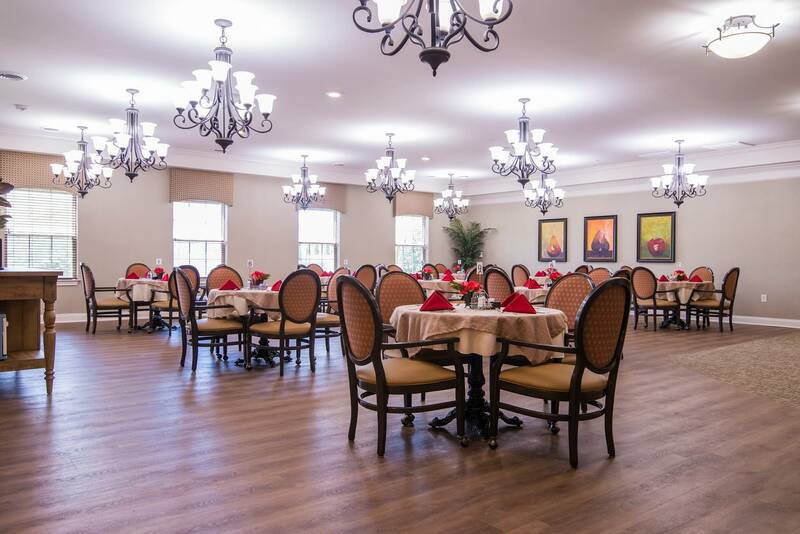 The Lantern at Morning Pointe of Franklin is a Center of Excellence community offering a compassionate environment for seniors with a wide spectrum of memory care needs including Alzheimer’s disease and related dementias. 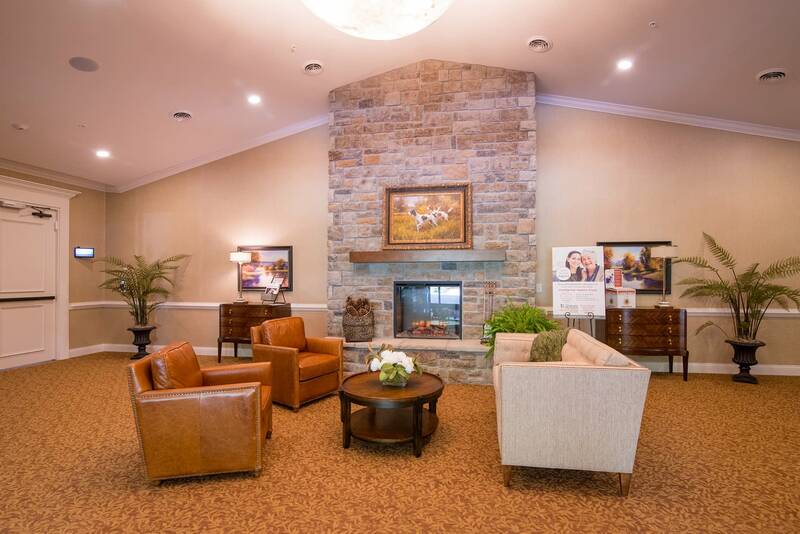 Our memory care services are available in a convenient location not far from Nashville, Tennessee, and located on the Morning Pointe of Franklin senior campus. 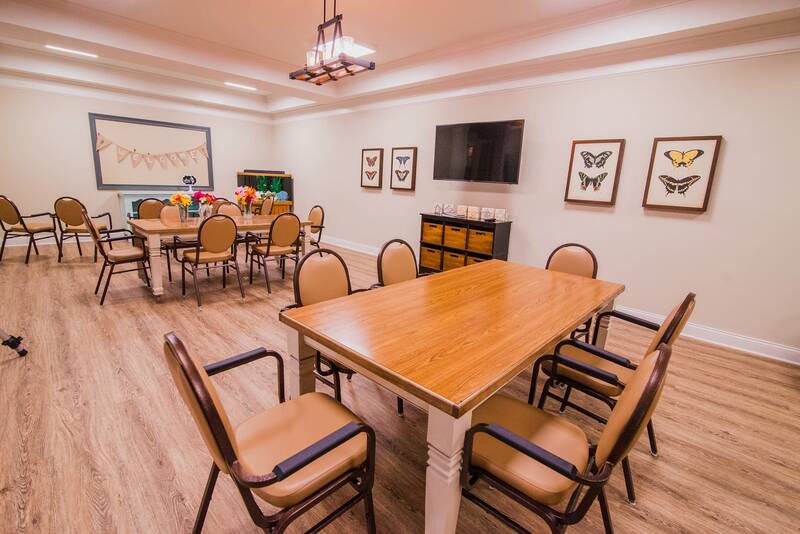 Our 44 specially designed apartments for Alzheimer’s and other forms of memory loss are nestled in a cozy, secured and intimate environment for residents needing greater levels of assistance. 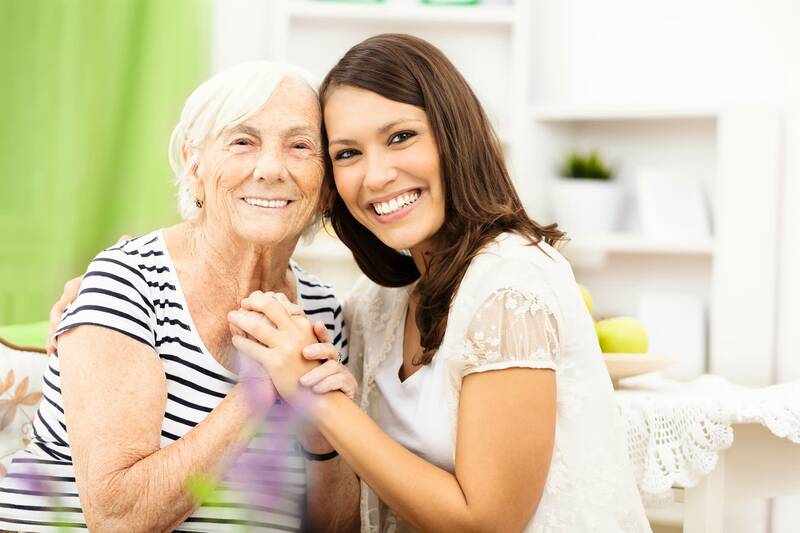 Through our unique Meaningful Day™ program, we provide personalized care with dignity. 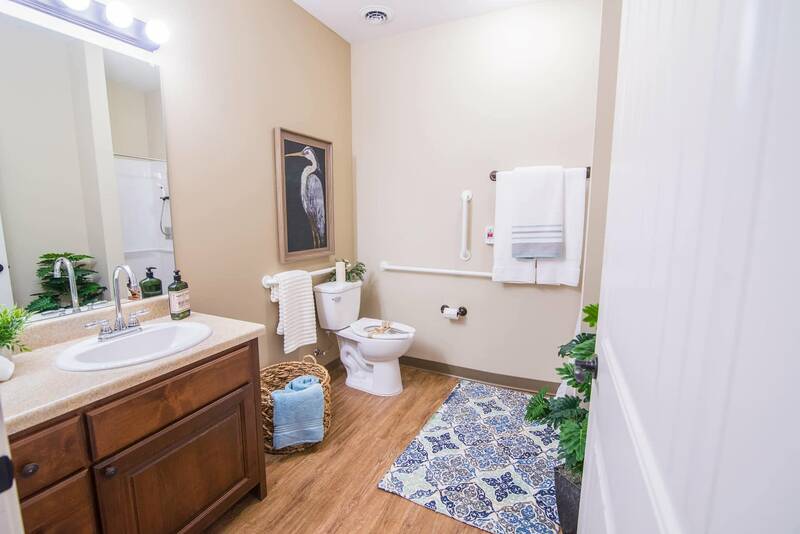 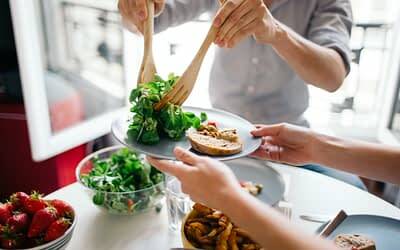 By investing time and attention in understanding roles, routines, life experiences and interests of each resident, we create an environment that promotes independence and better quality of life. 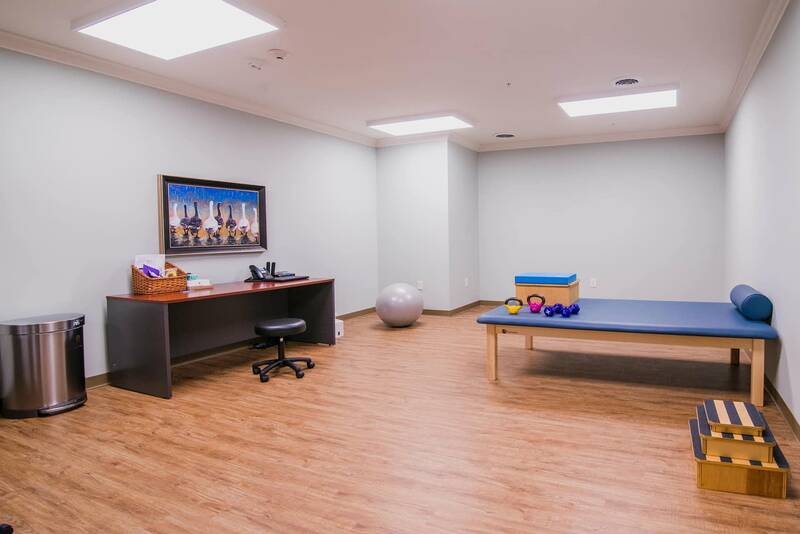 In our community, our clinical team and support specialists will ensure just the right amount of care at the right time. 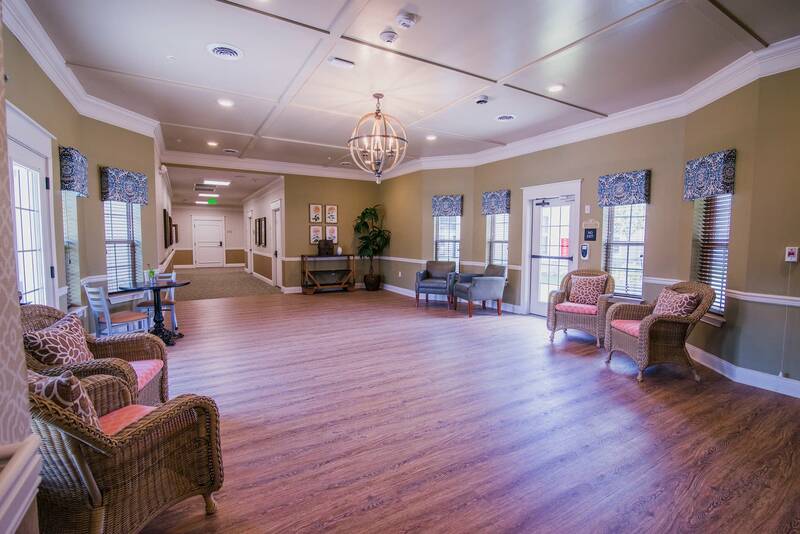 When you choose The Lantern at Morning Pointe, you’ll experience a compassionate memory care community that provides more options for seniors with various levels of Alzheimer’s disease and related dementias.